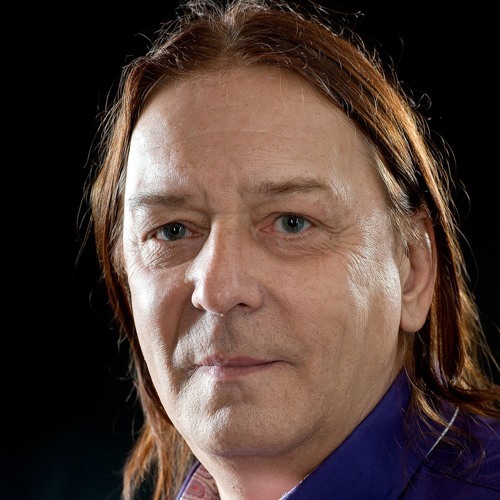 Horst Albert Boesing is a professional musician, composer and Pro Tools HD User from Germany, He plays keyboards, piano, bass, flutes, guitar. Until now there where about 50 CDs released (New Age, Healing, World, Chill Out, Folk etc.). Long time he was keyboard player in folk , country and funk bands. His artist name his for the new age scene was Thors (Amazon.de: keyword = "Thors" AND "Boesing", LastFM.com/music/thors, de.wikipedia.com search "Horst Boesing", myspace.com/thorsx etc.). For new production he will use his real name "Horst Albert Boesing" cause Thors was a name for the new age scene and it is a not a good name for search engines like google. As a composer he always used his real name which is registered for the ordinary memberships at GEMA and GVL.